With over $10,000 gleaming around his neck, Romeo Okwara walks the streets of Brooklyn, New York, searching for his next beauty. Many pass by — from his left, from his right — but none are exactly what he is looking for that day. Then out of the corner of his eye, he sees the one. 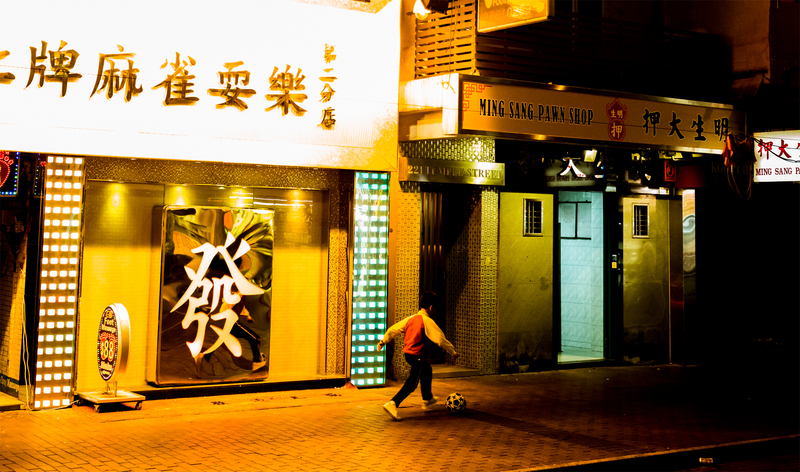 He takes a step up, kneels down, raises his hands, and then “click.” The shutter goes off. Okwara has captured his beautiful moment. 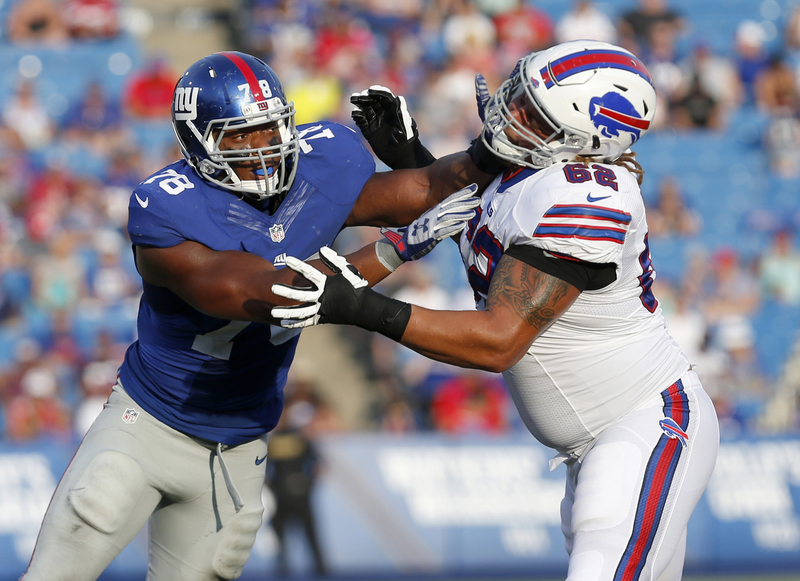 New York Giants defensive end Romeo Okwara (78) pushes back Buffalo Bills offensive tackle Chris Martin (62). 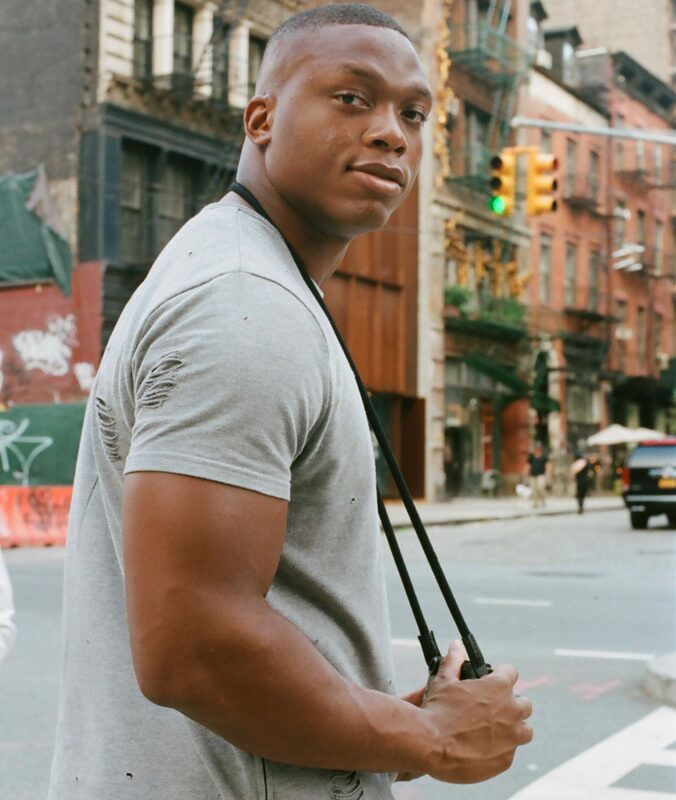 The second-year defensive end for the New York Giants finds solace off the field in making pictures of his experiences around New York City and his travels further afield. 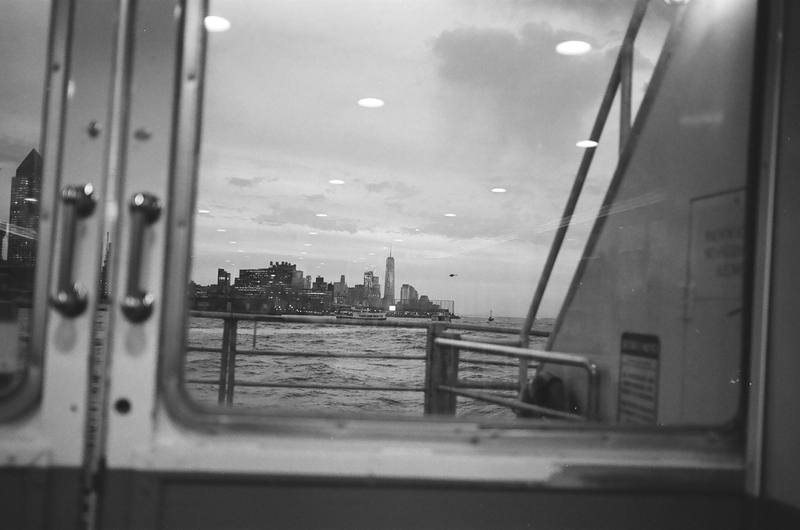 From his photos you can see how he wanders the streets of his favorite city and elsewhere, looking for serene moments and thought-provoking occurrences between people. The idea of freezing a moment in time and being able to hold on to it forever is what motivates Okwara to continue making the pictures that he does. We sat down and chatted with Okwara about how he came to photography, what he is trying to say with his work and who he looks to for inspiration. Okwara looks to capture moments with his pictures. 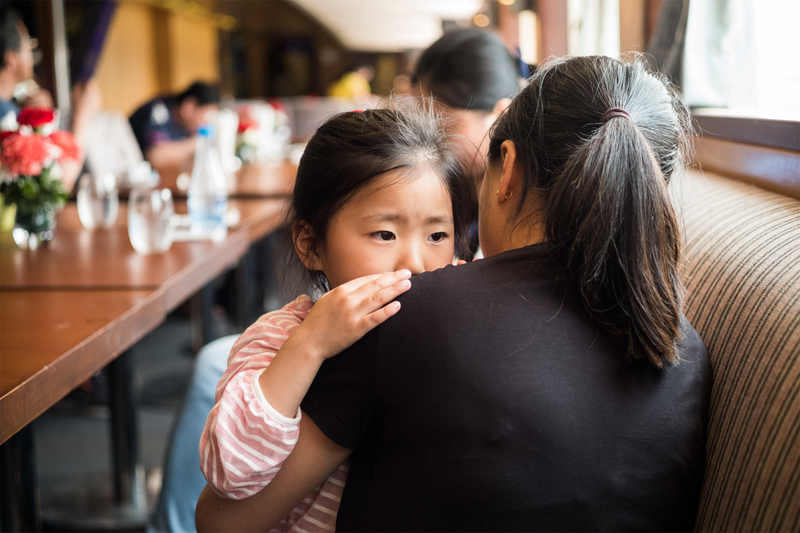 I have always been interested in capturing moments from a very young age, from drawing, filming and taking photographs. In high school, my close friends and I filmed almost everything we did. We even made a music video about my college football recruitment days we thought was hilarious, but of course it was terrible. I am enamored by fleeting moments. We are constantly surrounded by the energy of things happening all around us, and I use photography to capture those moments in our lives that can’t always be simply explained with words or secured in our memory. Why did you decide to go with the Leica instead of the DSLR that everyone uses? I was drawn to Leica for multiple reasons. Simplicity, anonymity and design, to name a few. With the camera turned off, you can control all the basic settings like ISO, shutter speed, f-stop and focus. The camera is compact and discreet, so people rarely notice when I point the camera towards them. The final product is beautiful, and the images have a distinct look and feel that transcends time. What motivates you to press the shutter? Is it the light, the moment, the graphical shapes? More than anything, it’s the moment. I’ve had people ask me, ‘Why did you just take that picture?’ Then I show them the picture and they get it. There’s beauty in the everyday life, and I use photography to paint that picture. What photographers do you look at for inspiration? For inspiration, I study creative minds and their work. Andy Warhol, Jean-Michel Basquiat, Edward Hopper, Irving Penn, Vivian Maier, Joel Meyerowitz, Andre Wagner, Platon Antoniou. I could go on and on. My inspiration doesn’t come strictly from other photographs; it comes from paintings, drawings, architectural structures, etc. I recently fell in love with Irving Penn’s portraits from his show at The Met. He captures his subjects in a state of serenity that draws you closer to them. That is something I’ve been working on. I see that you do a lot of travel photography. Is that what you enjoy the most, or is there another area that piques your interest? I enjoy street photography the most. Being able to capture moments on the go is fascinating to me. One second too late and the moment is gone. There’s a challenging aspect of that I enjoy. Another area I’ve recently gotten into is portraiture. Is there a favorite place that you love to take pictures? My favorite place to take pictures is New York City. It is the photographer’s playground. The people you encounter while walking around are interesting, and they make for powerful subjects. Break this photo down for me. Basic things like where, what was your thought process and what inspired you to make this photo. For me it feels like it would be something I would see in an ad campaign. 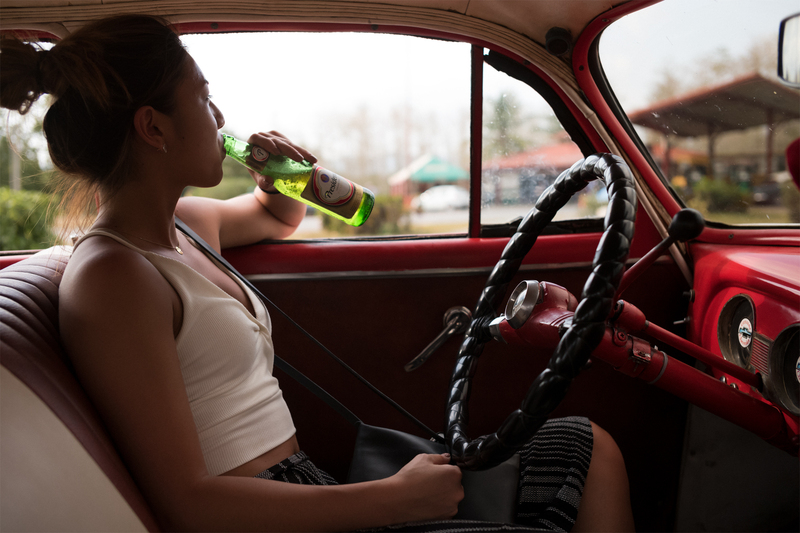 The usage of color in this frame is amazing, with the inside of the car being red and a little hint of green in the bottle just screams thinking to me and capturing the perfect moment. This photo brings me back. I was on vacation in Cuba with my girlfriend and some friends. It was taken on the side of the road while driving from Viñales to Havana. About an hour and a half into the drive, we stopped on the side of the road to run into a convenience store to grab some beverages. During this stop, my girlfriend [NikNik], who is pictured, hopped into the driver seat to take in the beautiful scenery and I couldn’t help but take a picture. I loved the red interior of the car and the green bottle she was drinking out of. 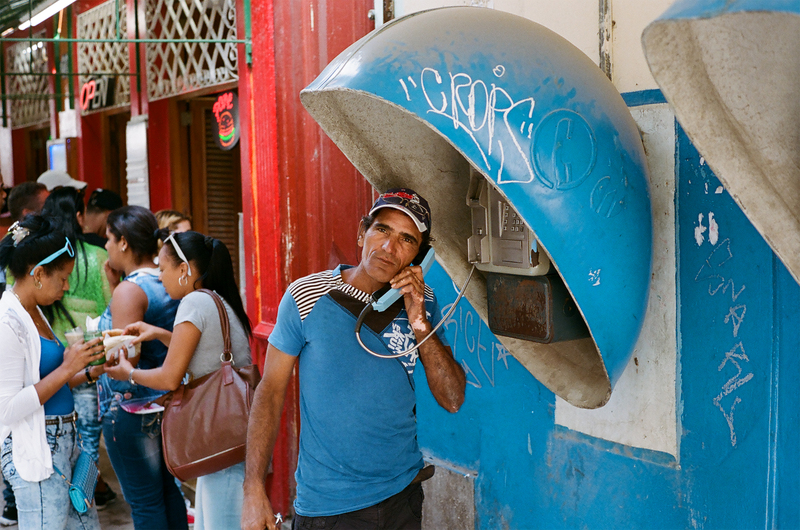 NikNik’s facial expression makes the picture, but the colors complement it and add a Cuban feel. You play a sport, but that’s never seen in any of your work. Do you purposely keep the two separate, or it’s just not an interest? I like to keep work-work separate from my photography work, although a handful of my teammates do know me as the camera guy because I bring one almost everywhere I go. As for sports photography, I’ve never had an interest in doing it, but I have strong appreciation for it. You are young, so I would expect this to be a long time away, but do you think photography will be a huge part of your post-NFL life? I’m not sure how big of a role photography will have in my post-NFL career, but I do know it is something I am really interested in and enjoy doing. Luckily, photography is a hobby I can do while I’m playing.